Backup WordPress is a free plugin for WordPress which creates an automatic backup of your files and databases. You can also use it to automatically create a Backup WordPress of your database every day rather than creating a backup of your files as well. If you DON’T create a Backup WordPress and store it away from your web server, you risk losing everything like these 4,800 websites lost with NO chance of recovery. 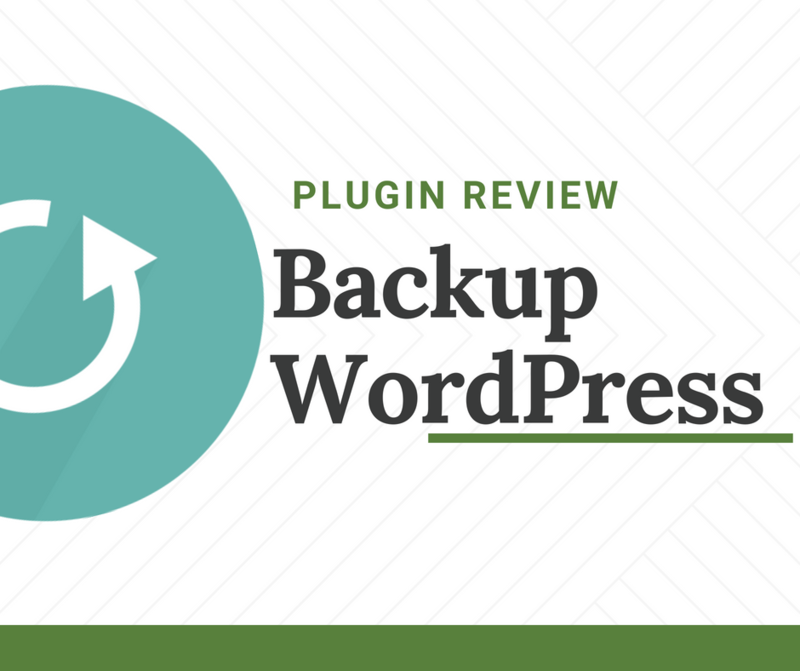 BackupWordPress is one of the best free WordPress plugins for creating a Backup WordPress of both your files and databases automatically BUT how do you restore them? You would need to understand how to restore both your files and databases which can take some time to learn. 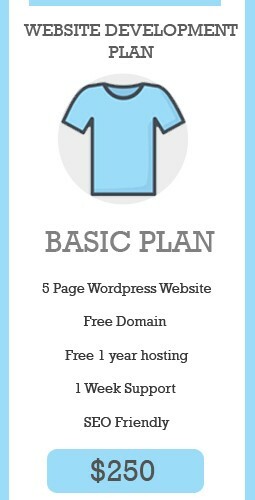 BackupWordPress does a great job of creating a Backup WordPress of your WordPress site but it won’t help you migrate to a new domain or web hosting server. It also won’t change your URL’s if you want to use it when changing domains. Automatic Backups – Choose to automate your backups or disable this setting and complete a Backup WordPress manually when you need to. Excludes – Insert a directory to exclude from backup like a subdirectory or directory of videos you have already backed up. This is an excellent plugin for automatic backup of WordPress files and databases. BackupWordPress simply creates an automatic backup which can be completed manually using cPanel. The biggest advantage of using the BackupWordPress plugin is that it works automatically and creates a Backup WordPress of both your files & databases. Here you can download your backup to your local computer and also create a new backup immediately without the need to configure the scheduling settings. Simply click the Download link under Actions to copy the backup of your files & databases to your computer. If you need to create a backup, click the Backup Now Link at the top of the screen. 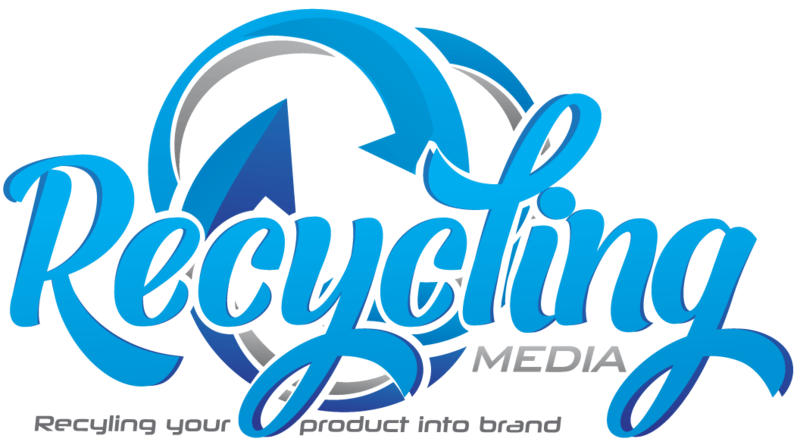 Once you have saved your backup locally, you can then delete the backup on your server or leave a copy here just in case. I don’t use this plugin because I use Backupbuddy as it offers a better solution for migration and restoration to an existing server, new server, new web host or new domain which BackupWordPress doesn’t offer.